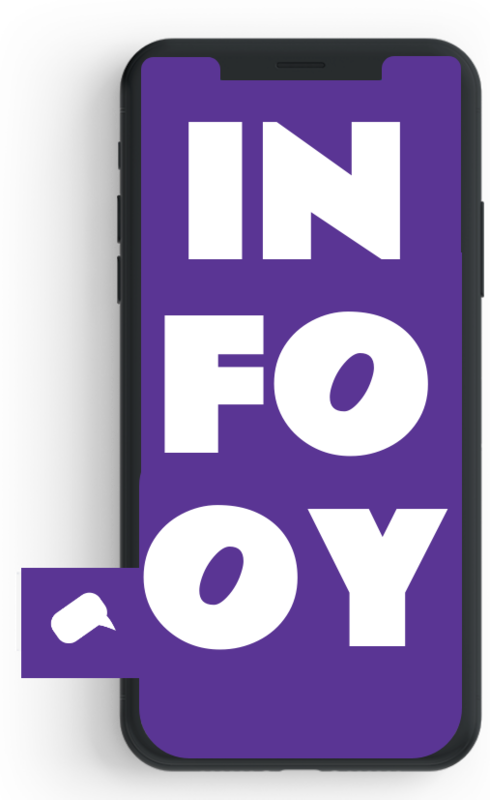 Infooy is an online classifieds and Local business listing website initiated in early 2013. We provide a free-to-use platform to post user's day to day advertisement on a wide range of categories. The requirement of services, Realestate, Automotive, event announcement services, Furniture, Pets and animals, Electronics are some of the major categories users post their advertisements. Obviously we think Infooy is the upcoming marketplace in the world and with lots buyers, sellers and businesses owners each year we must be doing something right. The site is constantly moderated to weed out spam/junk and adult content posted on our platform. We remove repetitive ads posted by maverick users and sometimes ban them permanently. For complaints about the posts, abuses, you can contact the Team by using our Contact Form.